You must file for Chapter 7 bankruptcy with a federal court, and federal law generally applies. However, Florida maintains its own set of bankruptcy exemptions -- property that you may keep even after filing for bankruptcy. Although some states allow you to choose between federal and state exemptions, Florida generally requires you to use state law exemptions, if you qualify for them. Limitations apply to most exemptions. A Chapter 7 bankruptcy is very different than a Chapter 13 bankruptcy. Under Chapter 13, you pay all or most of your debts under favorable repayment terms, and your property is not liquidated. Under Chapter 7, however, all of your property, except property covered by exemptions is liquidated to pay creditors, and you receive a debt discharge. Certain debts, such as recent federal income tax debts, are ineligible for discharge. 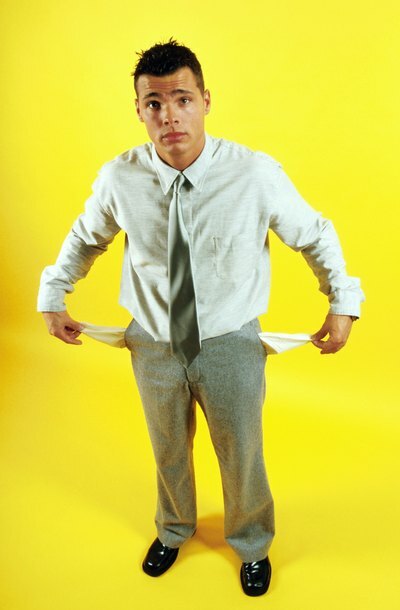 You must pass a means test to be eligible for Chapter 7 bankruptcy. You pass this test by showing that you cannot repay your debts. The means test is based on a complex computer algorithm and takes into account your monthly income and expenses. You pass this test by showing that you cannot afford to repay your debts. You are eligible for Chapter 7 bankruptcy without taking the means test, if your debts are primarily non-consumer debts, such as business debts that you personally guaranteed, for example -- or if your income falls below the median for your geographical area. To take advantage of Florida's bankruptcy exemptions, including the homestead exemption, you must have lived in Florida for at least 24 consecutive months before filing for bankruptcy, except for property held in tenancy in the entirety. There is no dollar limit on the value of the homestead exemption unless the debtor has not owned the home for at least 40 months prior to filing for bankruptcy. In this case, the limit is $146,450 in equity. An acreage limit applies -- 160 acres for rural property and one-half acre for urban property. . If you are the head of a household, your take home pay of up to $750 per week is also exempt, even if it is not based on personal services or labor. Even disposable earnings above $750 per week cannot be garnished without your written consent. If you are not the head of a household, your wages cannot be garnished by more than that allowed by the federal the Consumer Credit Protection Act, which is the lesser of 25 percent of your take home pay or the amount by which your take home pay exceeds 30 times the federal minimum wage. Under Florida law, "personal property" includes clothing, furniture and cash in financial accounts. The personal property exemption applies to up to $1,000 worth of personal property, or up to $4,000 if you don't claim the homestead exemption. You may also claim an exemption of up to $1,000 of the value of a single vehicle. Social Security benefits, pension plans, retirement accounts, disability benefits, veteran's benefits, unemployment benefits, alimony, child support and similar benefits are completely exempt to the extent that they are necessary to support the debtor and any of the debtor's dependents.